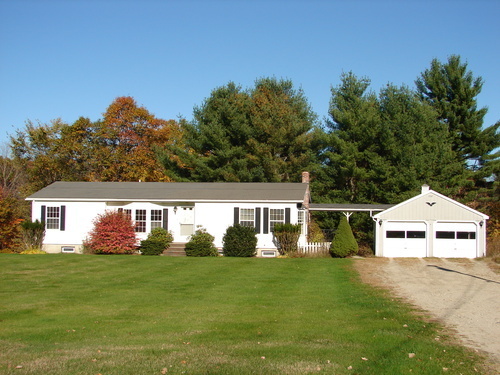 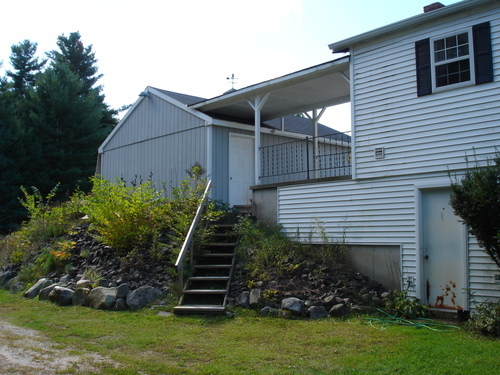 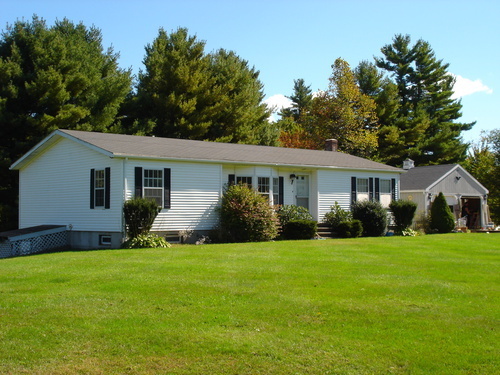 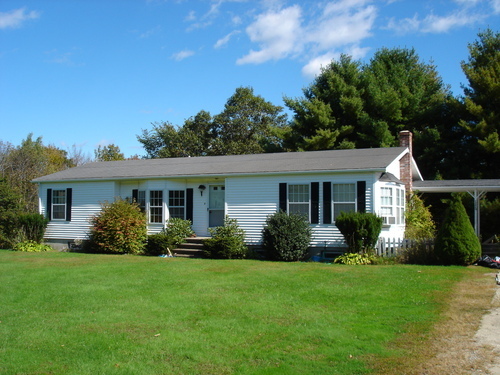 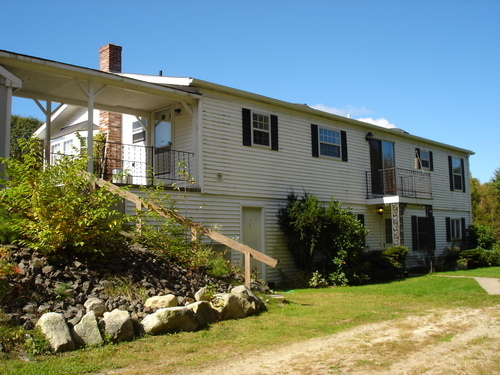 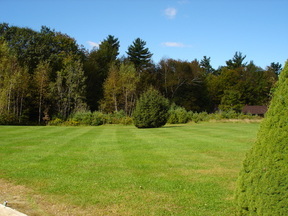 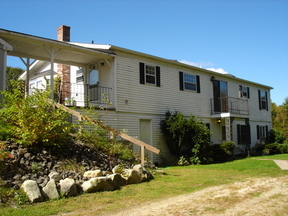 New Gloucester legal 2 Unit - Private setting abutting Pineland walking trails. 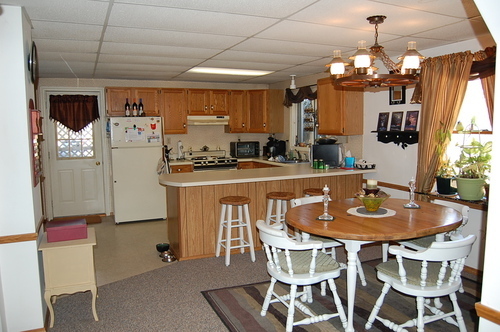 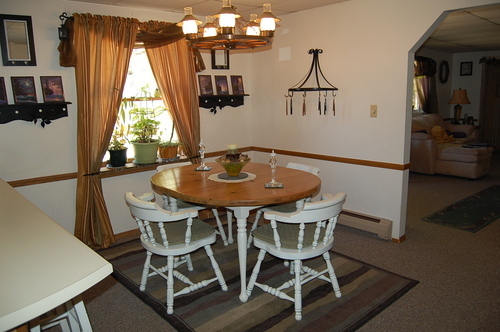 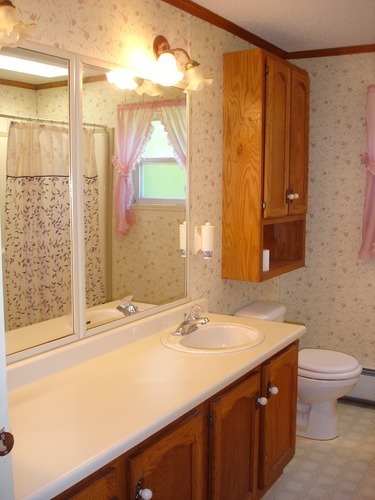 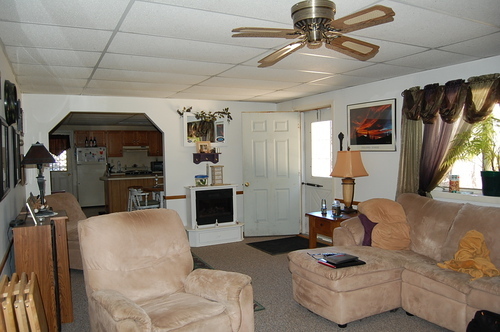 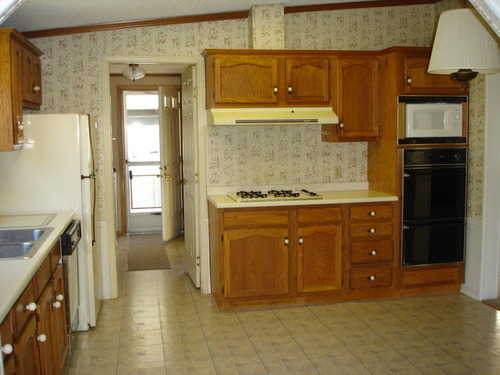 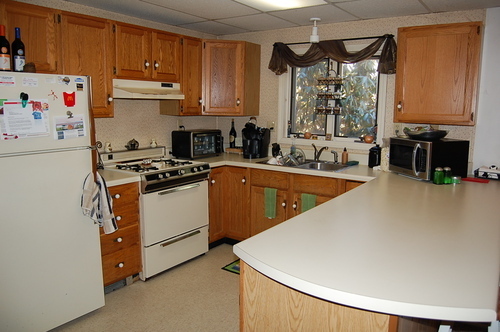 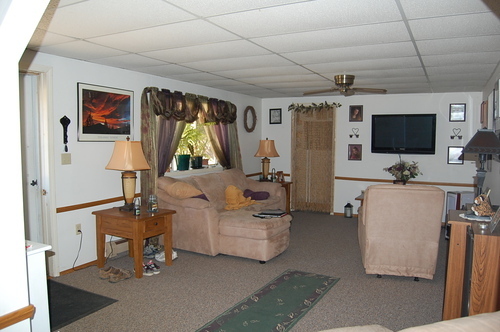 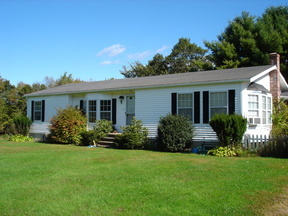 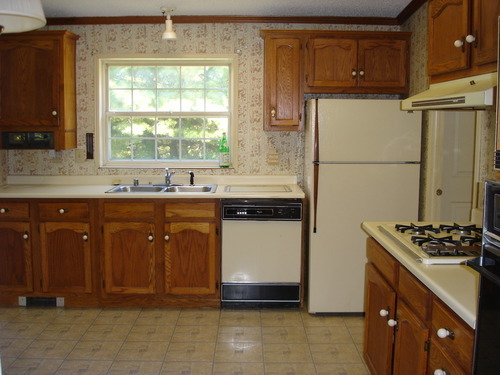 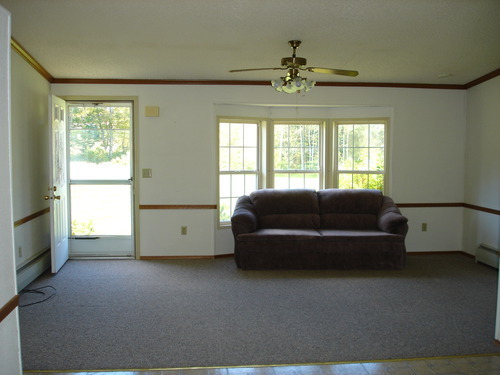 3 BR modular built Ranch w/ 2 baths, open floor plan. 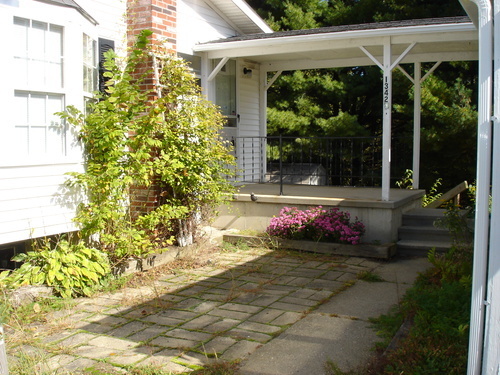 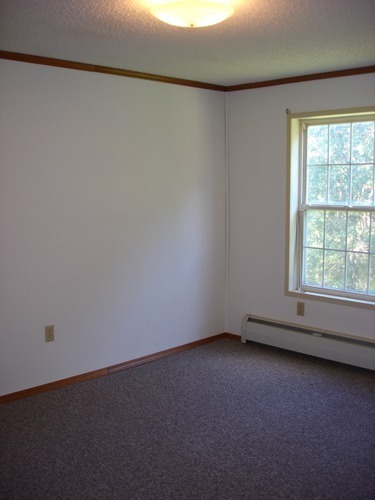 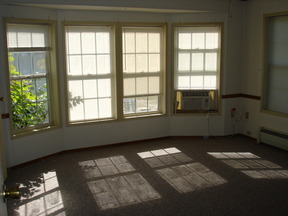 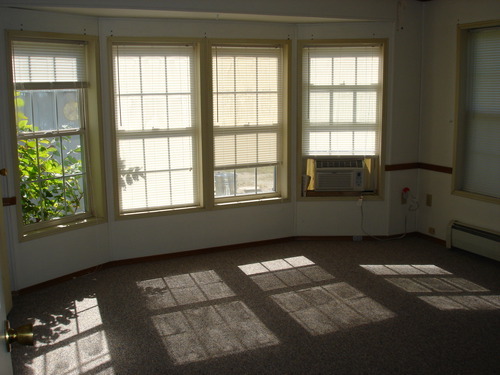 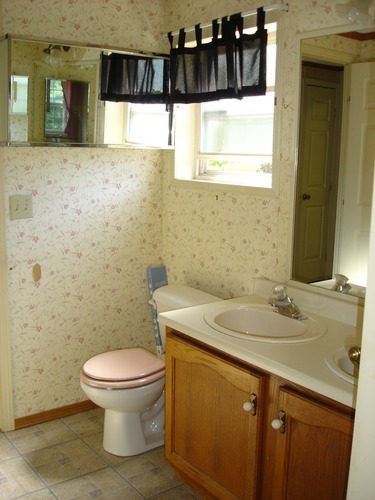 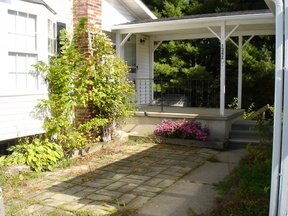 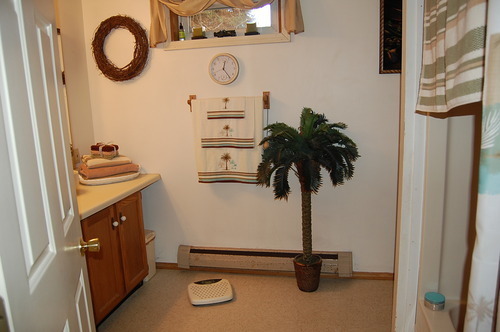 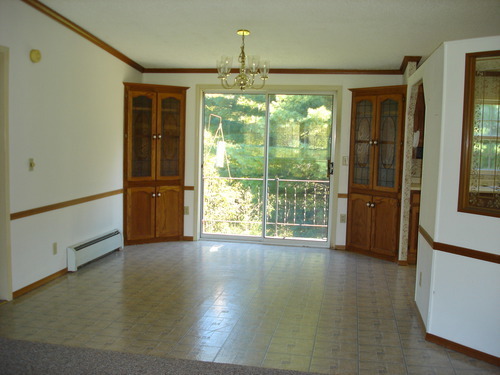 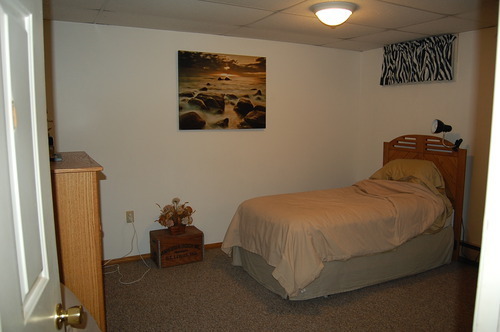 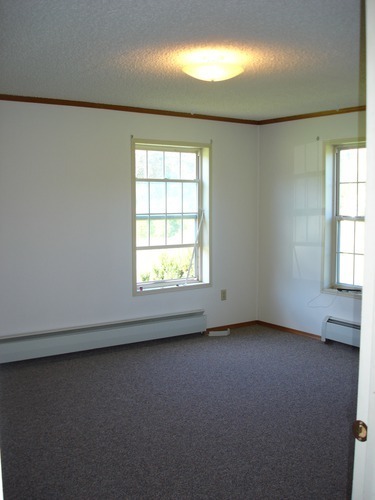 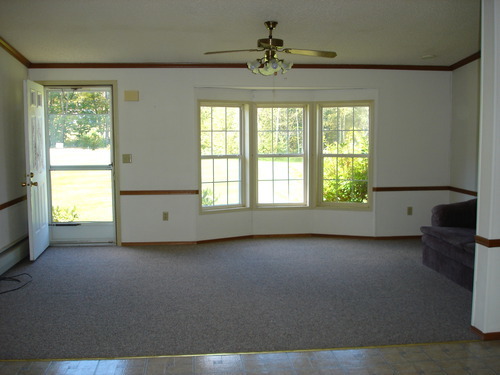 2 bedroom apt in the daylight basement w/separate driveway. 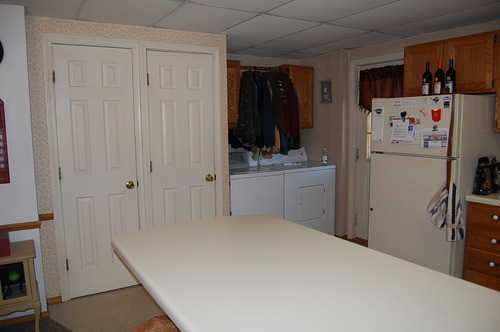 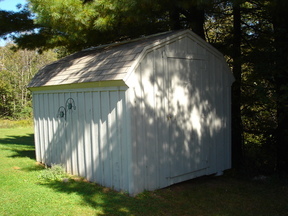 Storage sheds, utility room & patio.